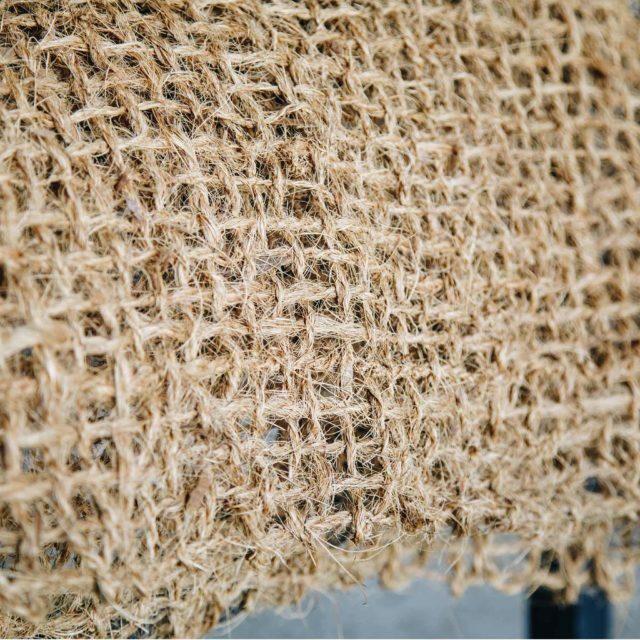 Coir based geo textiles / erosion are effectively used for improving soil behaviour, for preventing soil erosion and in consolidating soil fertility. Coir being a good water absorbent helps in establishing vegetation rapidly. 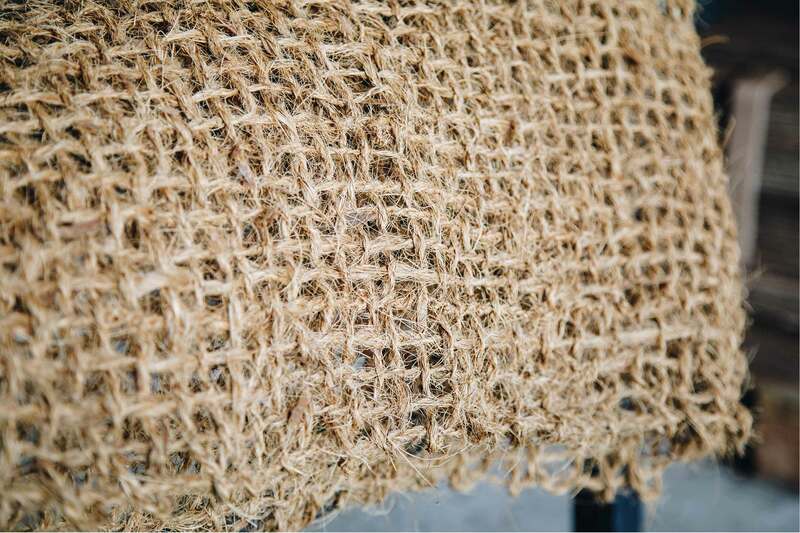 Coir geo-textiles / erosion allow excellent air, water and light passage helping in the deep rooting of plants. Moreover they are more easily installed. They can also withstand human and even animal movements without any deterioration.